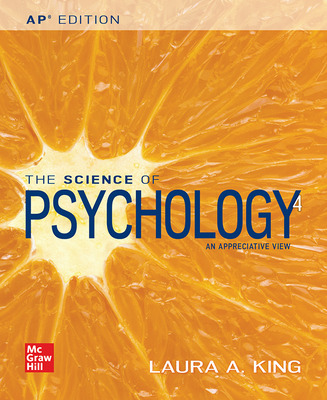 The modern, yet approachable narrative in The Science of Psychology provides students with a scientific approach to psychology, placing function before dysfunction. 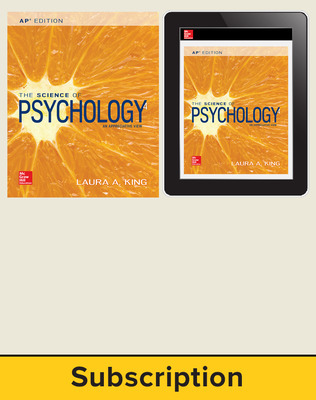 Special inserts such as Touring the Brain and Nervous System feature detailed color transparencies to help students understand these biological functions. 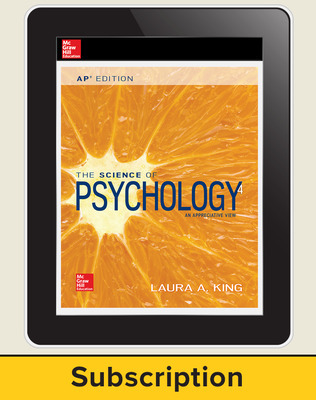 This new AP edition also includes many features designed specifically to help AP students succeed in the course and on the exam. 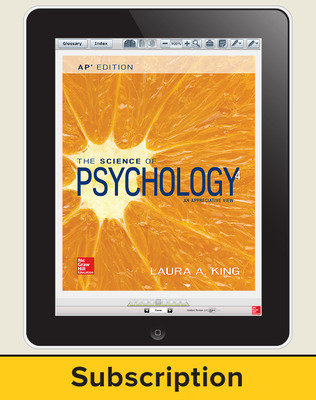 AP Teacher Manual - Provides teaching guidance, suggested activities, practice questions, pacing guides, and more. 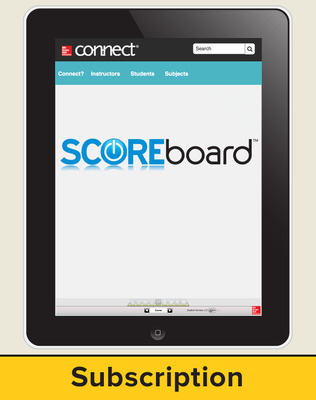 AP Chapter Banks - AP-style multiple choice and free response questions for student practice. Featuring an AP SmartBook® adaptive reading experience and LearnSmart® adaptive study tools.